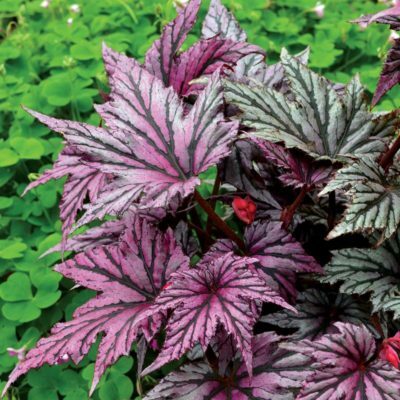 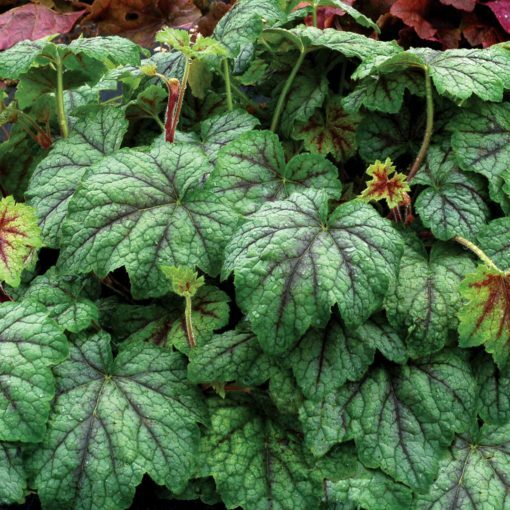 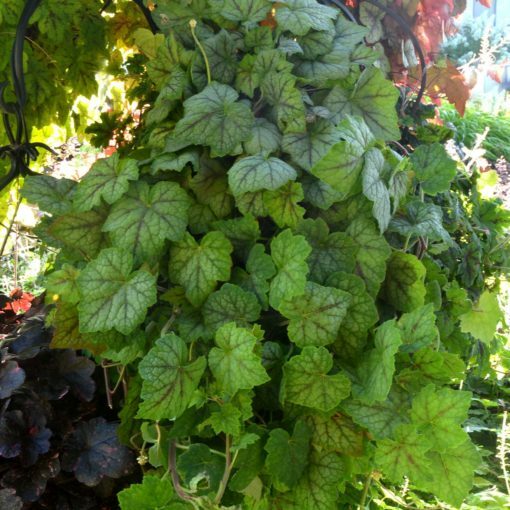 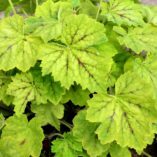 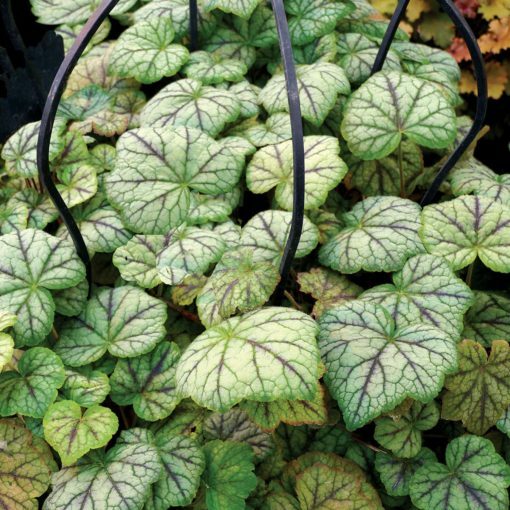 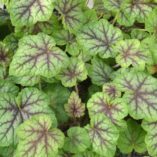 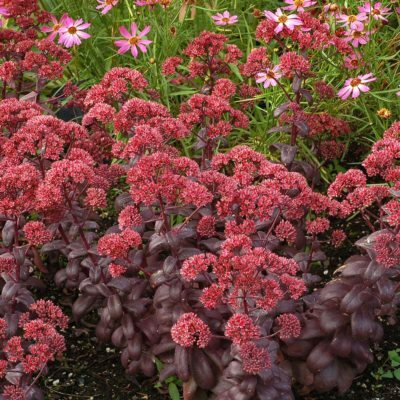 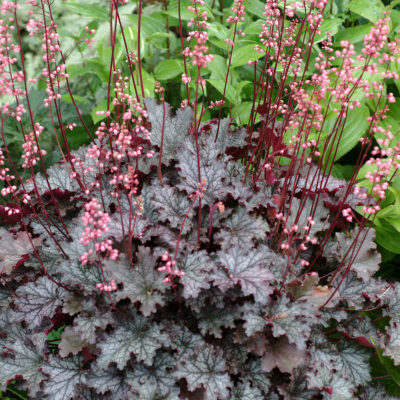 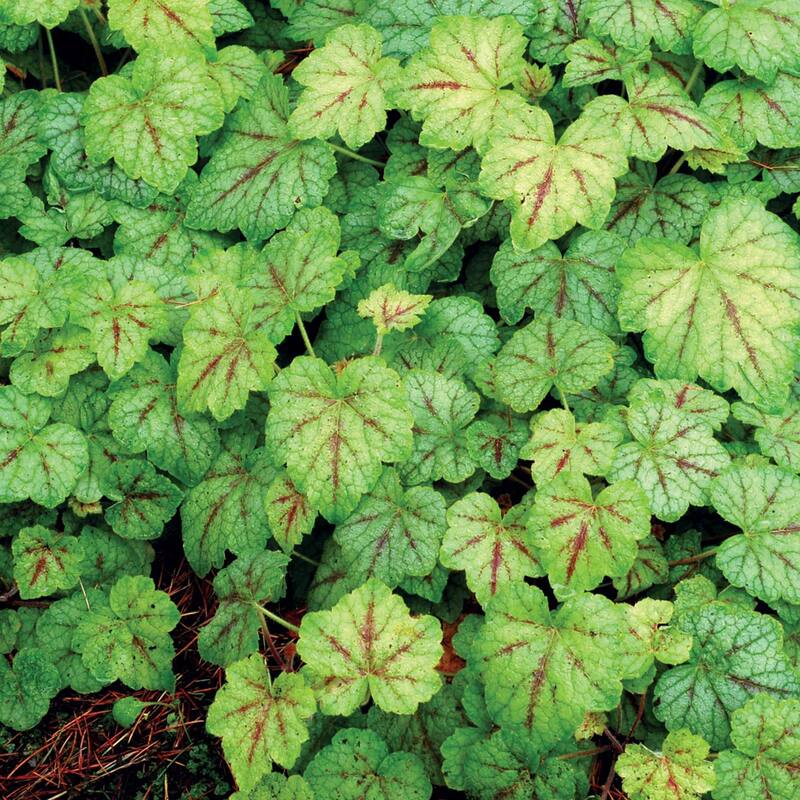 Heucherella ‘Glacier Falls’ | TERRA NOVA® Nurseries, Inc.
A wonderful addition to the FALLS™ series of trailing Heucherellas! 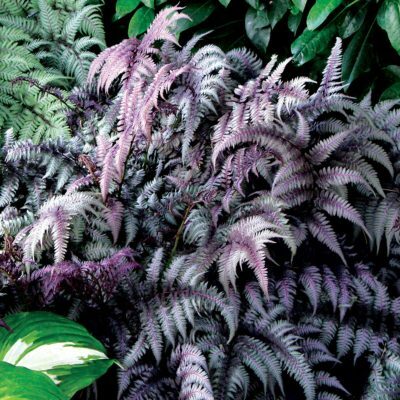 'Glacier Falls' features soft fuzzy, bluegreen leaves and charming dark markings. 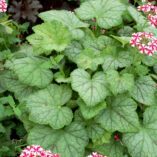 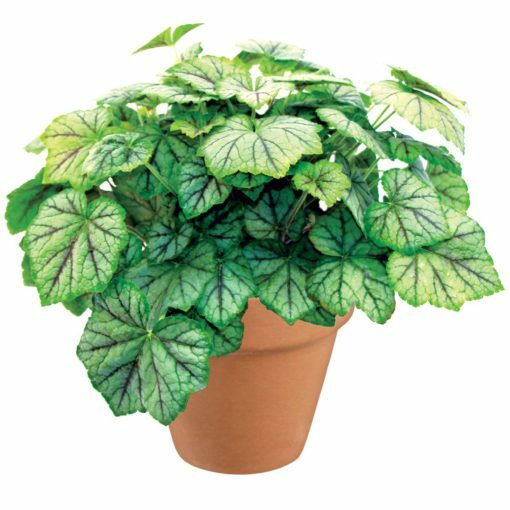 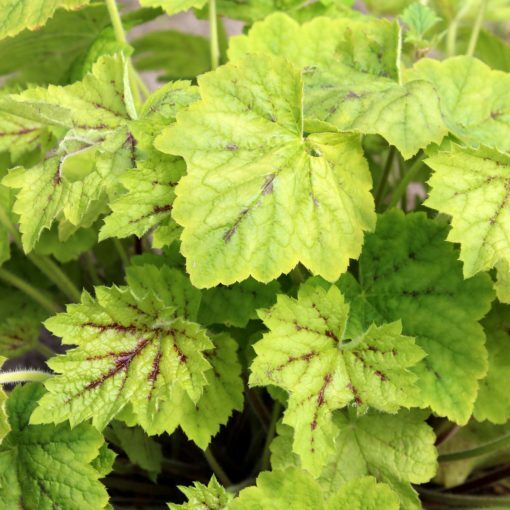 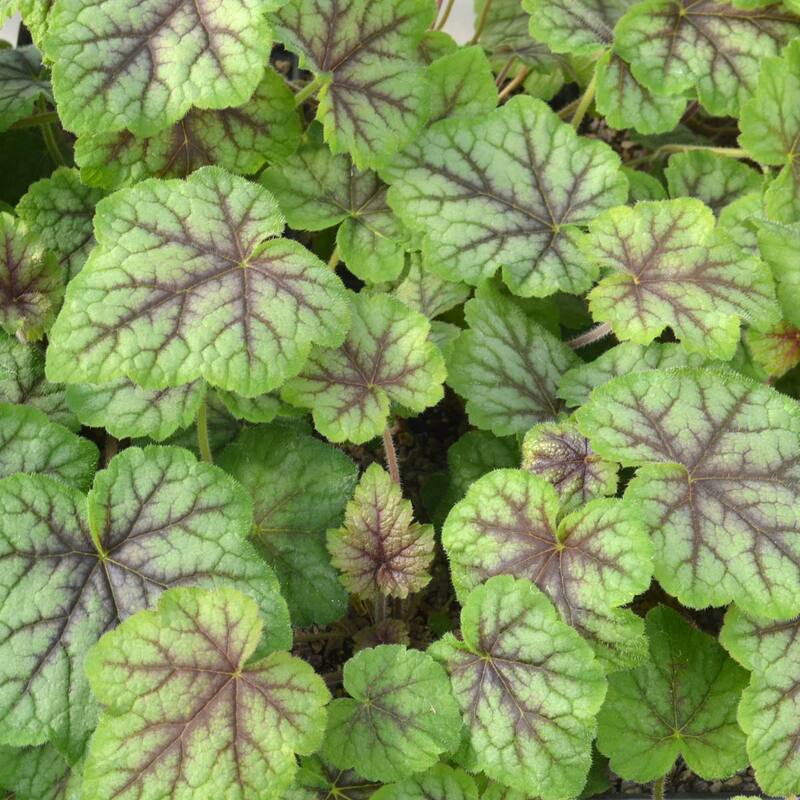 A superb groundcover and stunning spiller in a container, this fabulous Heucherella is a more of a subtle foil for other plants and fills a special niche for retailers and home gardeners. The frosted, cool appearance of the foliage will make it an instant classic for containers. 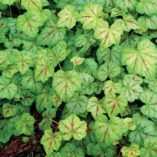 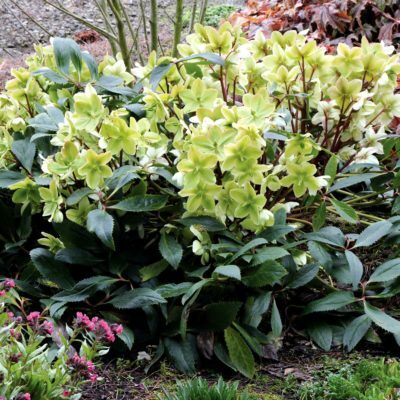 8" / 28" / 12"
A vigorous spreader with broad well-marked blue green leaves and stems that trail 18".